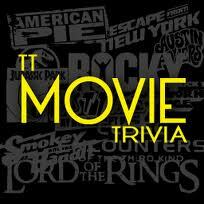 Our movie trivia pages give you and the kids a chance to test your knowledge of old and new movies. From questions like "Who won the final race in the movie Cars" through to "Which Olympic sport does Zac Efron play in High School Musical" ... we will test your knowledge and powers of recall with these trivia questions. Print off a few and play a game with the entire family. 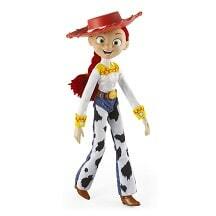 What's the name of the cowgirl in Toy Story? 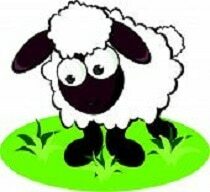 Which nursery rhyme contains the line "the clock struck one"
What does Schnitzel von Krumm have? 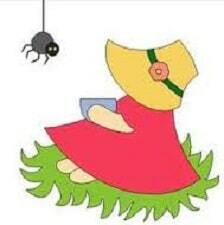 Where did the old woman with too many children live? 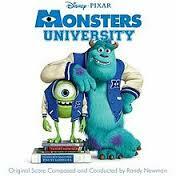 In Monsters University, who has the top bunk: Mike or Sully? 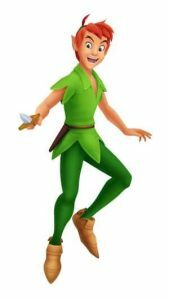 In Peter Pan, what is Captain Hook's first name? 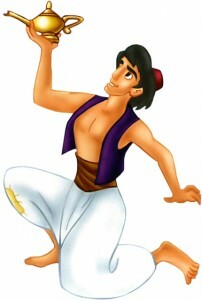 What colour is the magic genie in Aladdin? What sport does Kim Possible play at school? 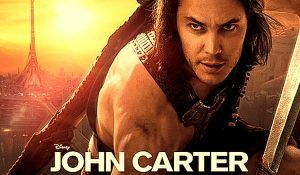 On what planet does the Disney Film John Carter take place? 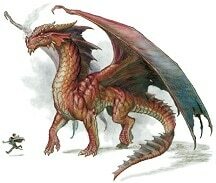 How many players in a Quidditch team? What colour is "The Great Gonzo" in The Muppets? 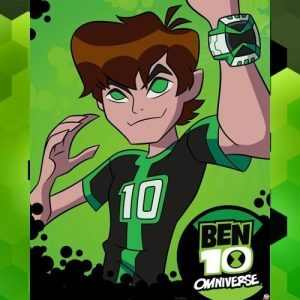 What is Ben 10's full name?